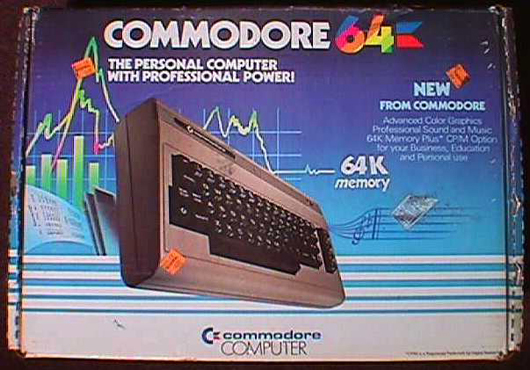 I owned and programmed one of these one year. They’re awesome. And some of the games were pretty impressive for the time.